children tell their children, and their children another generation. Henry Bedinger was the historian, scribe and story teller of his generation. He recorded births and deaths of family members, told the young ones stories of the old country he had been told by his father, kept a diary of the “Bee Line March” of the Virginia volunteers in 1775 to join Gen. Washington at Boston, and wrote a diary of his service in the Virginia Militia after he was exchanged from British military prison. He was a prolific letter writer and fortunately many of his letters have been preserved. Especially valuable are the letters preserved between Henry and his brothers Daniel(7) and George Michael(6). The three brothers were dedicated to the struggle for independence from Britain. Their active service as soldiers in the Colonial Army during the revolution has been preserved in the documents and letters that have been saved. The stories of their patriotic and heroic deeds during the American Revolution are told in a sequence of pages of this website. Daniel engaged in correspondence with his brothers following the Revolutionary War until his death in 1818. Henry and George Michael continued corresponding until their deaths in 1843. Brothers Jacob and Solomon would also correspond occasionally. There are letters from Henry and his daughter Elizabeth (Mrs. James Strode Swearingen) in Ohio, letters to and from Henry to partners and customers in the mercantile and farm commodities business. 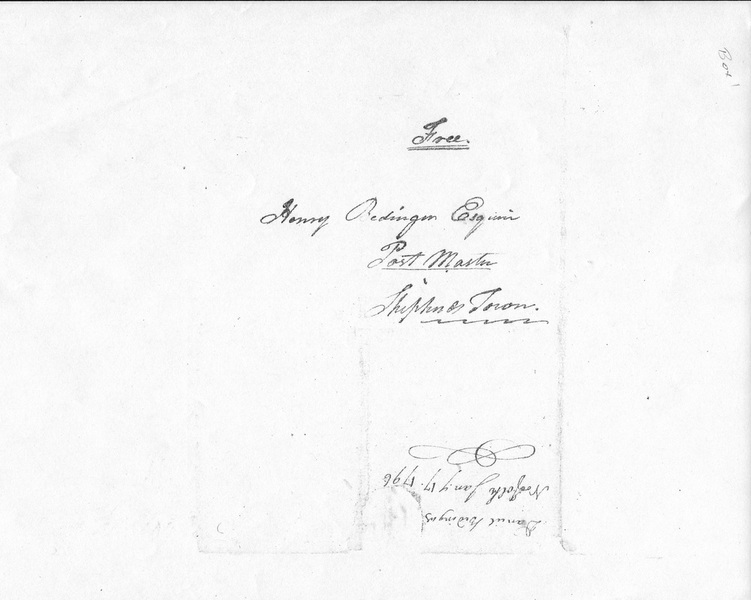 There were letters concerning land transactions and legal matters. Though the country was without a well-developed or sophisticated postal system, as we know it today, beginning attempts of the Federal Government to establish a postal system begun by the impetus of Benjamin Franklin. 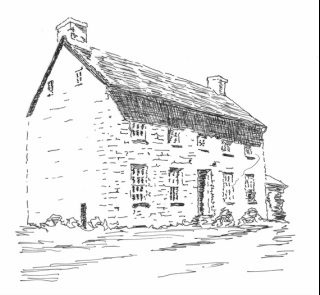 Henry Bedinger was appointed postmaster in Shepherdstown in 1796. 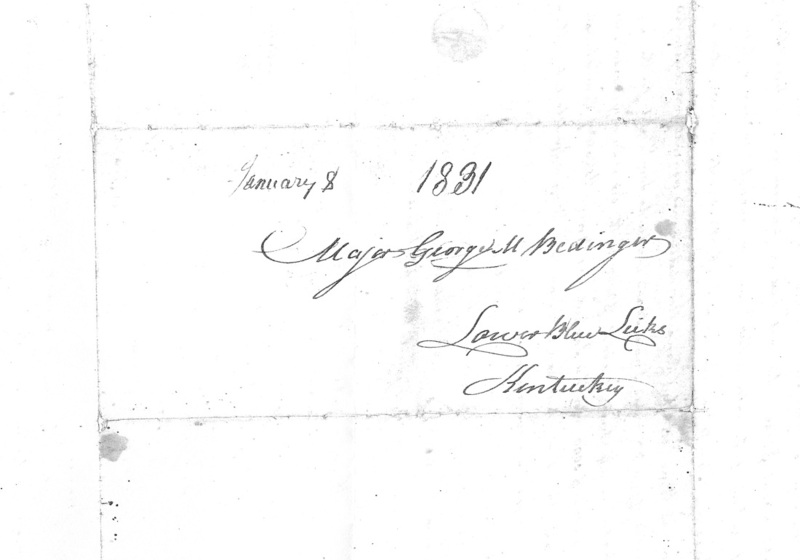 Letter addressed to Henry Bedinger Esquire, Postmaster, Shepherdstown. The return address is Daniel Bedinger, Norfolk, dated July 7, 1796. Letter addressed to Major George M. Bedinger, Lower Blue Licks, Kentucky. It was common practice to write the letter on one side of a sheet, fold the sheet with the message inside, and address the outside of the folded sheet. It is interesting to note that the post was “Free”, and only the town and the addressee were needed in the address. 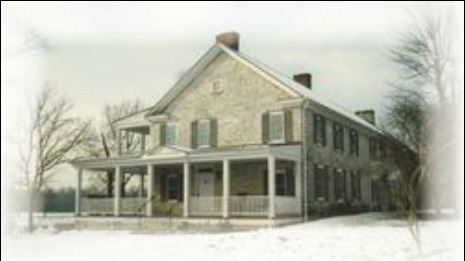 Protumna, the large beautiful limestone house was built by Henry Bedinger in 1801. Henry affectionately referred to Protumna as his mansion estate. The sketch is from a photo taken about 1998. 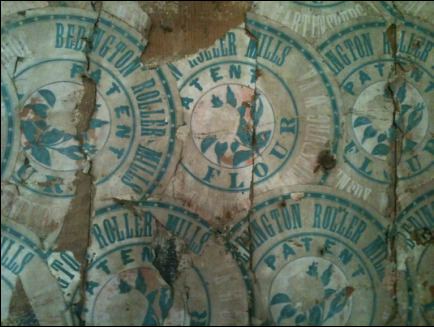 The house had not been occupied in twenty years and was showing signs of neglect. In the post-revolution times of the 80'sand 90's, Henry's life was “full to overflowing” with business and pleasure. Henry's mercantile business was flourishing and he was a careful farmer and an enthusiastic cultivator of fine fruits. He possessed an extraordinary memory and delighted in his hospitable mansion to dwell upon the incidents of eh revolutionary war. Henry was a man of affairs, an active, enterprising , and withal a dignified gentleman, honored and respected by all who knew him, watching carefully over the interests of he younger members of the family, of whom he was the acknowledged head. He and his brothers George Michael and Daniel had fought in the revolution, and were among the bravest of he brave. He could remember, with great distinctness, even in very advanced life, the company, regiment, rank and service of almost any officer in the Virginia line, and it was through his retentive memory that many received that justice from their country which otherwise, from lost and mutilated records, they could never have obtained. [iv] Many were the rides he took to the beautiful home Captain James Strode the father of beautiful daughters, the belles of the valley, where his greatest attraction was one by the name of Miss Rachel Strode. The following letter[v], written when Henry was courting Rachel Strode reveals his finesse and adroitness in dealing with potential problems in his personal relationships. As he journey to Romney Court House—from whence he will return as soon as possible. Meantime I will proceed to Annapolis in hopes of settling a Small piece of Business that will probably prove advantageous to us both. When my Business is completed then I expect to return by Baltimore, and you may be sure I will see you so soon as I return. Meantime I hope you will enjoy yourself with rational Elegance, and I know you wish to learn of what happened here during the Races. I now come to the part where I must give a particular account of my Transactions and feeling during these tedious days. In the first place I was chosen as one of the Managers of the Fair, on which the whole of the Business fell to My Directions. The Others either were unwilling or incapable of Acting with spirit or dispatch. The evening of the first Day was spent in seeing the Play Actors perform at Mrs. Blackburn’s. About 10 o’clock my sister and myself went home, and I did not Return until the hour appointed for the second Day’s Races. That Day was also passed away indifferently enough. But what excuse, what evasion shall I here make? Tis always best to make none—there was a Ball—The company was elegant, and I was over persuaded to make one—in short I went,--passed the evening with a mixture of pleasure and pain. Sometimes I danced—and again reflected that you had given me a particular charge not to be seen at that place. I would have given almost anything in my power had you been in Town—that I might have had the inexpressible Satisfaction of attending you if you would have Honored the Company with your presence that I might have had the triumphant pleasure of Leading you into the Assembly. But you were determined not to give me that Opportunity of even a momentary Happiness. With the consolation that whenever I see you I expect a Sweet scolding at least, for Disobedience of your positive commands—if I now attempt to send excuses or apologies—I have non to make, I stand accused, and confess myself Guilty of the Charge against me, and only Pray My Judge, My Sweetest of Girls, to Mitigate the sentence. Decree that I may be admitted to your presence and there make a personal acknowledgement for this as well as all my past offences. I should have proceeded to Annapolis ere now, but could not get my Boots Made before Tuesday night next. Meantime I shall be very Busy collecting Money and making other necessary preparations for the journey. Good night My Love,--tis near [letter torn] o’clock. We may confidently assume Rachel forgave Henry of his of his transgressions for he and Rachel Strode were married 22 December 1784, soon after he returned from his journey to Annapolis. Rachel’s sister Eleanor married Captain Abraham Shepherd and Phoebe married Captain Josiah Swearingen. The Lick Plantation house was restored by the current owner, Mr. Walter Ailes. 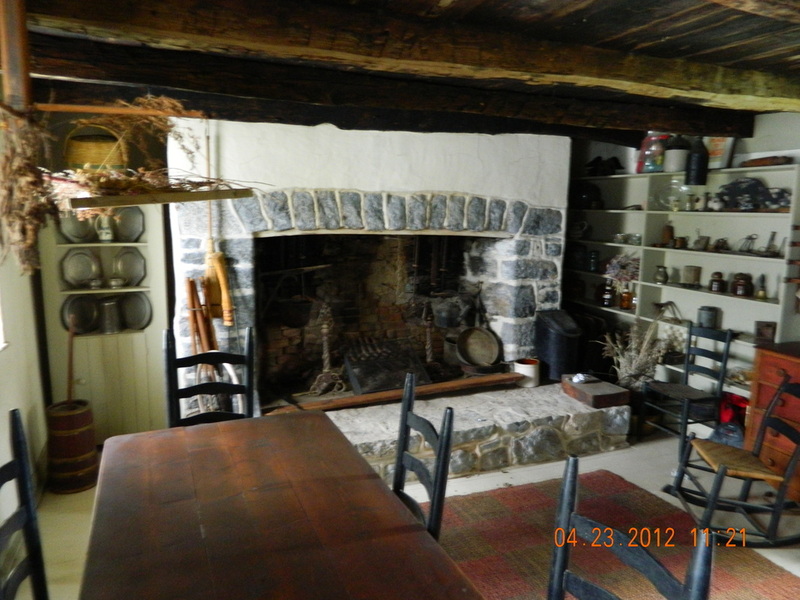 The home, the old stone barn and the mill built by Henry Bedinger are carefully maintained by the owner. 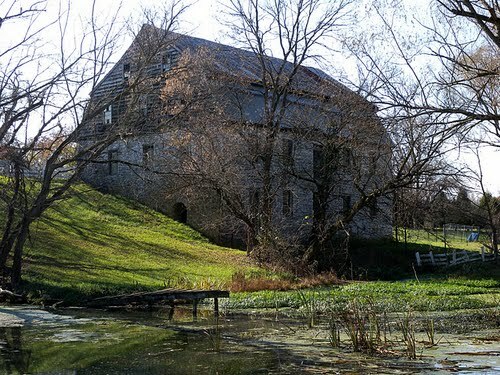 The Lick Run Plantation complex was listed in the National Register in 1984. 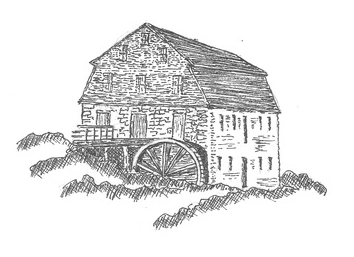 Henry Bedinger tore down the old wooden mill at the Light Plantation and erected the present large stone building that housed the large grist mill and held two large water wheels which were powered by the dependable year-round springs on upper Hoke Creek. Henry Bedinger did not live in the Light home, but used the home to house the workers who operated the mill. 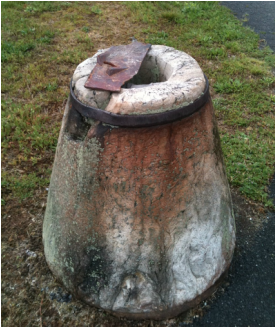 The community was to become known as Bedington, as it still is today. Henry Bedinger resided at his country seat "Protumna" for many years. In his later years "... his tall form and white beard were frequently seen on the streets of Martinsburg. The old gentleman, although nearly ninety years old at his death, preserved his faculties in a remarkable degree. 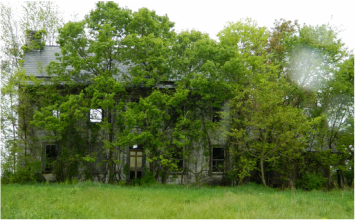 "[vii] He died the 14 May 1843 at "Altona"in Jefferson County, the home of his daughter Elizabeth Bedinger(15) and her husband Braxton Davenport. [i] Letters in the Bedinger and Dandridge Family Papers, David M. Rubenstein Rare Book & Manuscript Library, Duke University, Durham, North Carolina. [ii] Kenamond, A. D., 1963, Prominent Men of Shepherdstown During Its First 200 Years, A Jefferson County Historical Society Publication, 127 p.
[iii] Aler, F. Vernon, 1888, Aler's History of Martinsburg and Berkeley County, West Virginia, The Mail Publishing Company, Hagerstown, Maryland, 438 p., pp. 176-177. [iv] Aler, F. Vernon, 1888, Aler's History of Martinsburg and Berkeley County, West Virginia, The Mail Publishing Company, Hagerstown, Maryland, 438 p., p. 177. [v] Dandridge, Danske, 1910, Historic Shepherdstown, The Michie Company, Printers, Charlottesville, Virginia, 389 p., pp. 265-266. [vi] Wood, Don C., June 20, 2010, History coming Alive, Journal News, Martinsburg, West Virginia. [vii] Norris, J. E., ed., 1890, History of the Lower Shenandoah Valley Counties of Frederick,k Berkeley, Jefferson and Clarke, A. Warren & Co., Publishers, Chicago, Illinois, 812 p., p. 260.